Building an email marketing list and using it to drive sales is one of the best ways to sell any product- (especially WordPress products), but it's hard work and takes a lot of time to do right. WordPress plugin and theme shops need a sufficiently high conversion rates to build a sustainable business. Email marketing can help with this, but it's a lot of work. 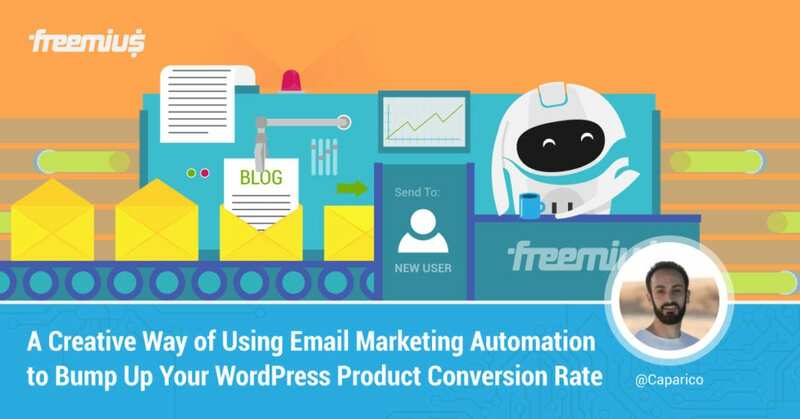 Learn how to leverage email marketing automation as a “second brain” to help boost you business results.